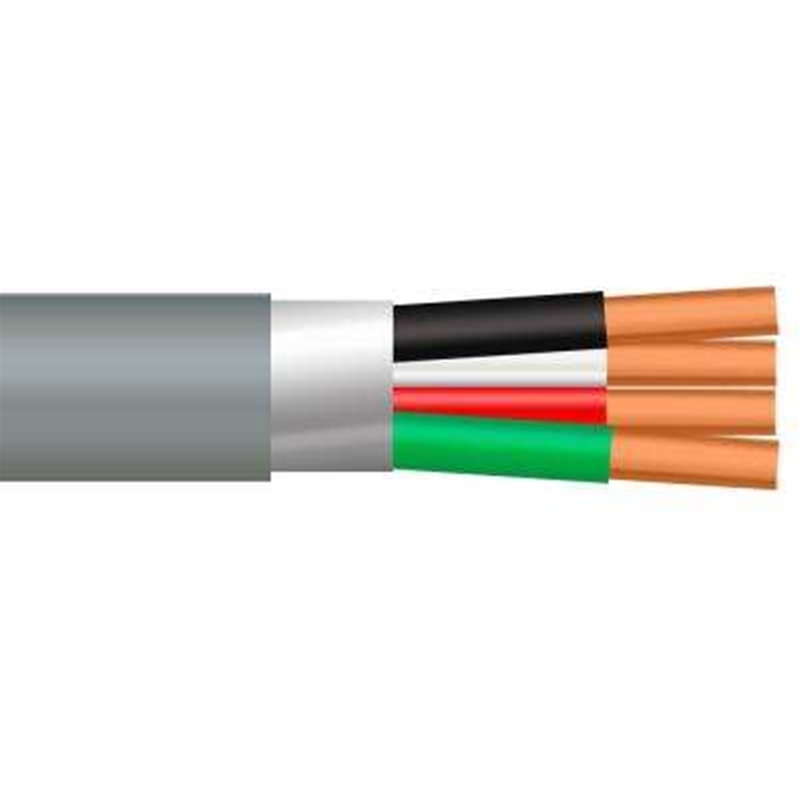 Belden 18/3 unshielded (16x30 strands) Audio & Control Cable - 500 ft - grey jacket. 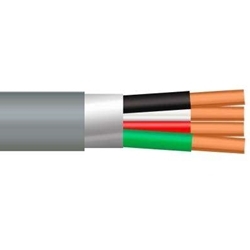 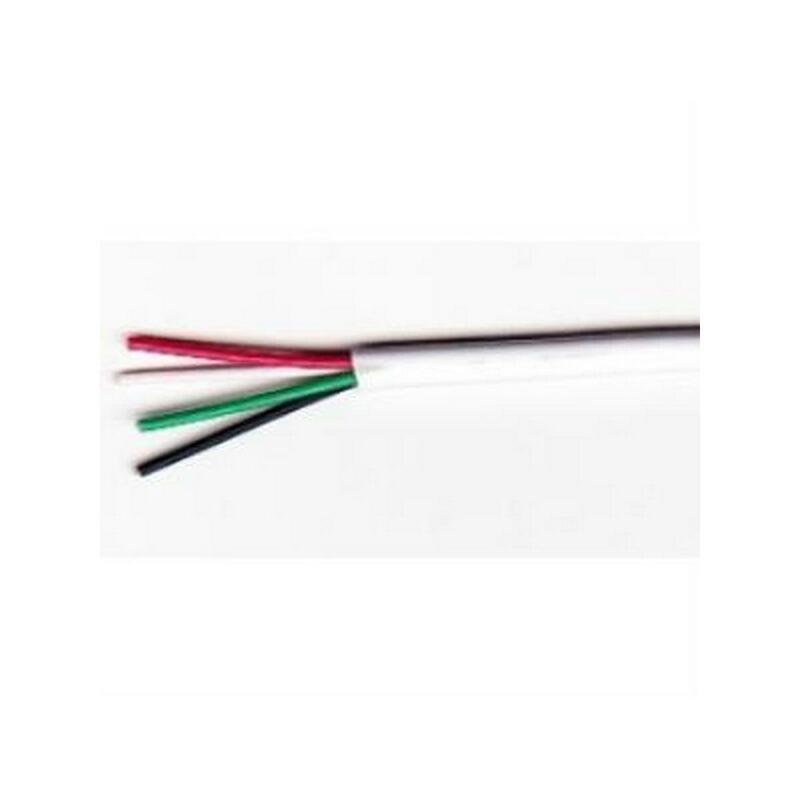 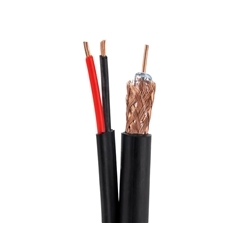 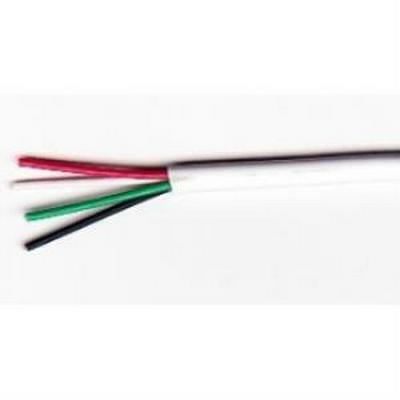 Belden 18/3 unshielded (16x30 strands) Audio & Control Cable - 1000 ft - grey jacket. 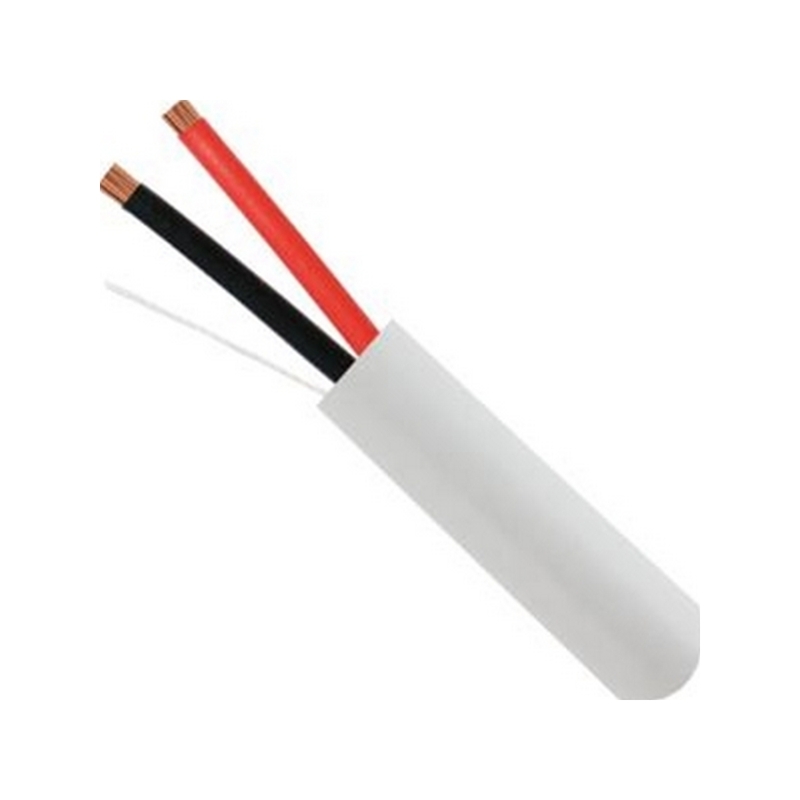 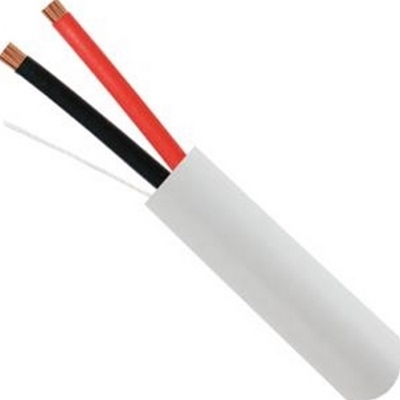 Keystone 18/2 Stranded, Non Shielded, White, 1000 FT box.